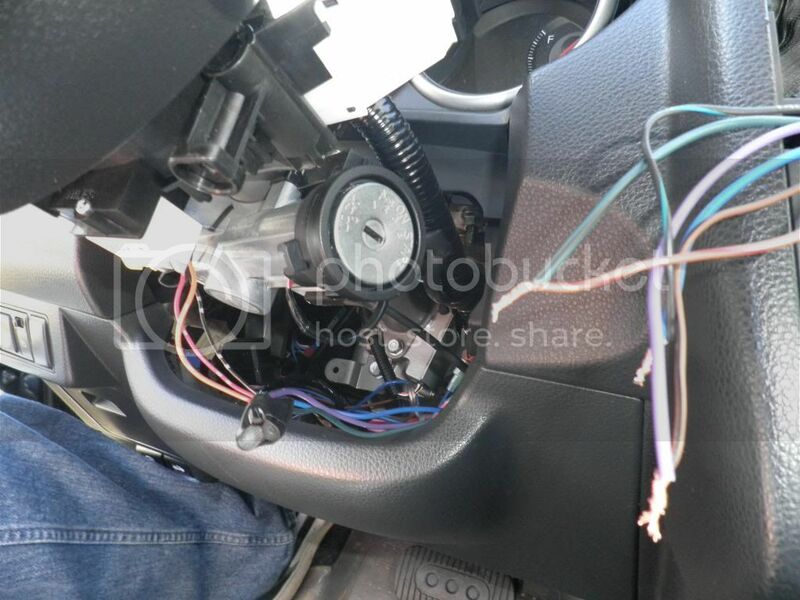 If you follow my other write ups on how to remove steering wheel, and radio this will be easy. This is on a 2009 S sedan with cruise. Directions maybe slightly different for 07-08. But its the same concept. The easiest way to do this is buy these harnesses. Metra 71-7552 and Metra 70-7552. They will plug into the main wiring, and into the radio. 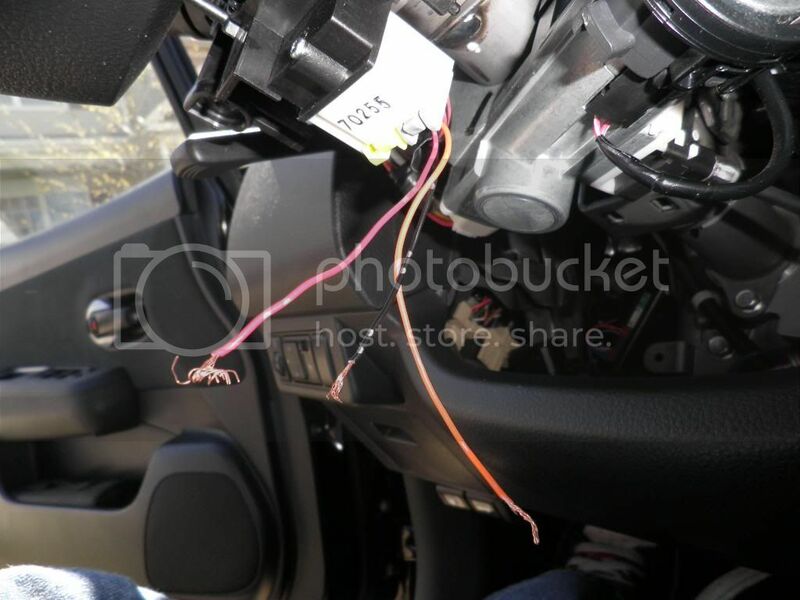 This harness includes the steering wheel control wires, and tells you what color is what. I already had them when I integrated an aftermarket amp with an OEM radio. Once you wire them together, (color to color), find the 3 wires that are radio controls, and get them ready. 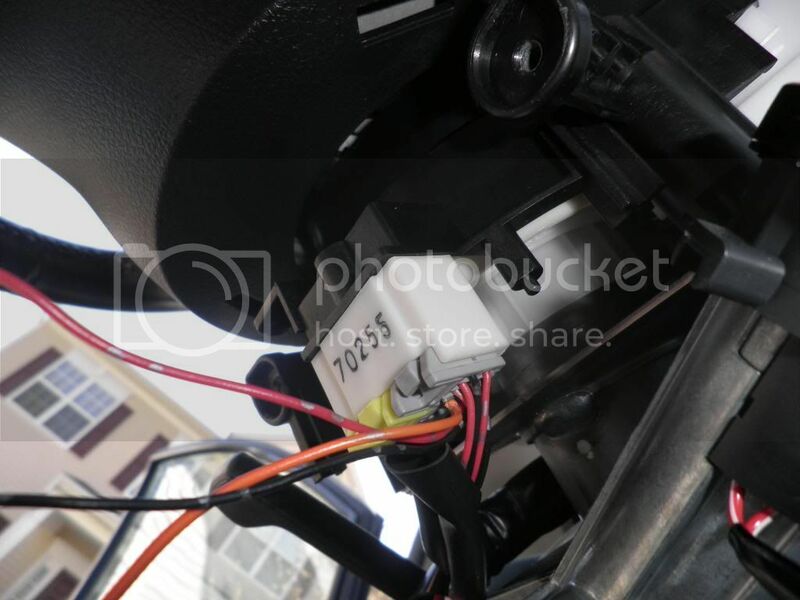 Now locate this connector, located under the steering column trim once removed, and pull it out. If you have cruise on an 09, you will notice there will only be 3 spots open. I went to the junk yard and cut some harnesses off of a salvage Maxima. 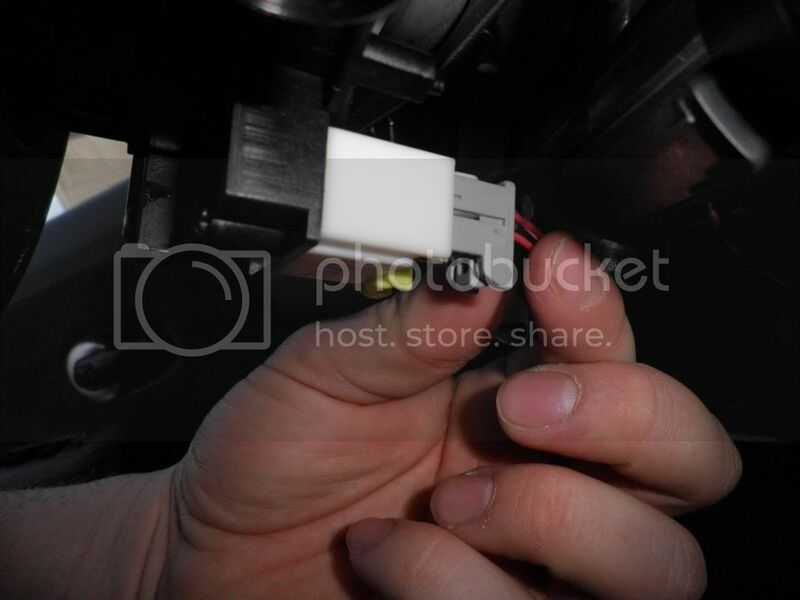 Pull 3 wires out of the cut harness, and plug them into the connector's 3 empty slots. 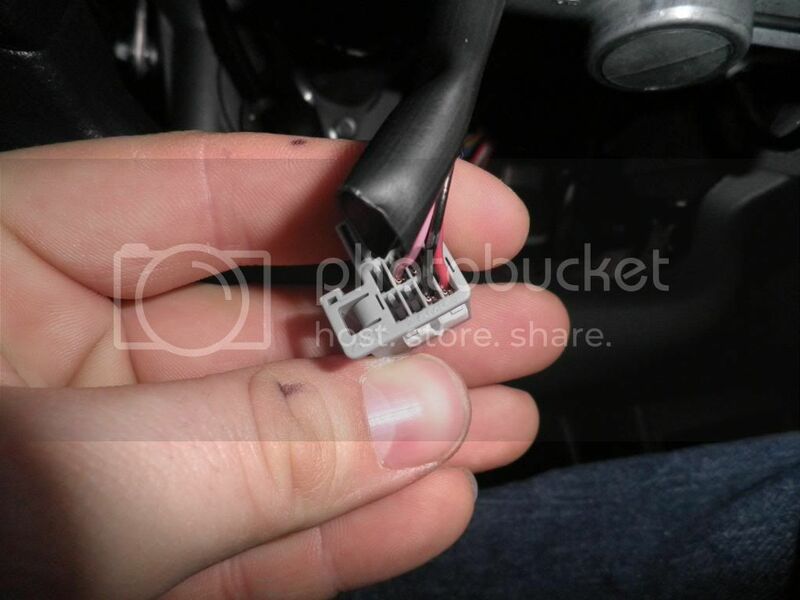 Now I had some wire laying around and connected the wires to the steering wheel wires that I inserted into the connector. Next is the tricky part. 2 wires are buttons, and the 3rd is supposed to be ground. 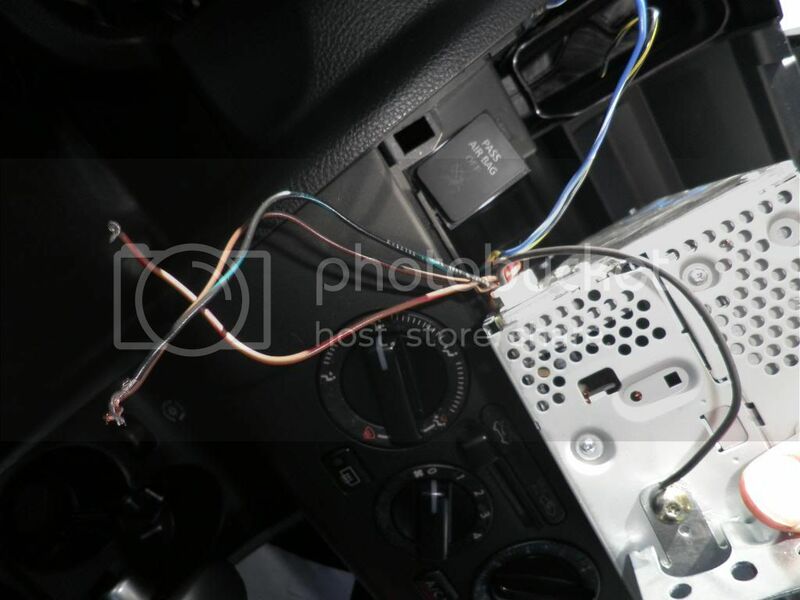 I just keep touching wires together from the wires coming from the steering wheel to the radio, until they all worked right. Only problem I ran into was, the source button for some odd reason, doesn't work on the source button, only on the bluetooth answer/call button. Not really a huge deal. But thats how you connect it. Enjoy!! Last edited by JoshG; 11-01-2014 at 01:11 PM. Great post, I want to say the problem with the source button is it needs to see a different resistance. What does resistance mean? I assumed it had to do with the bluetooth module, that's why it didn't work right. Hi can you repost those picture? It will help me and other people. Thanks. so.. did you also buy that radio? I think my base radio doesn't have bluetooth module. Which means I have to buy one has bluetooth module. I bought an SL 6 disc radio, but it can be bluetooth, but bluetooth isnt built in. 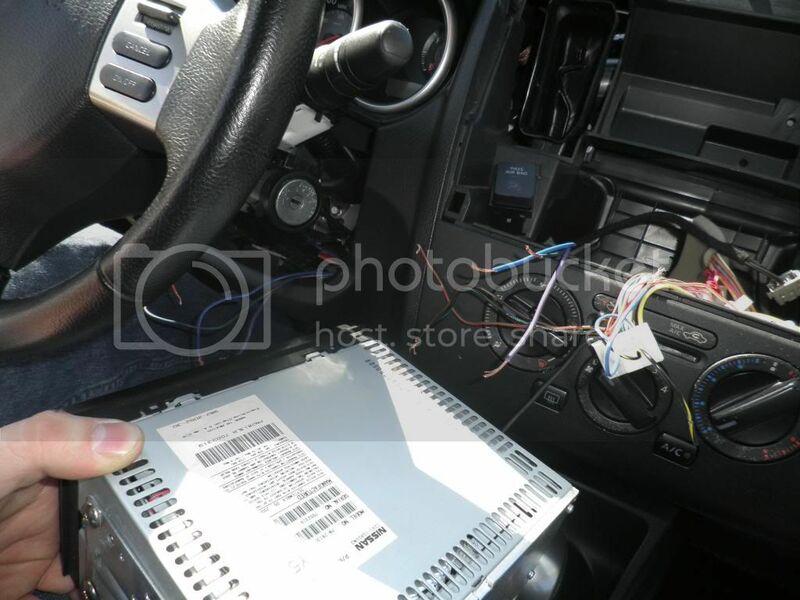 There is a bluetooth module that is under the drivers seat. Thats what makes it bluetooth. Without the bluetooth module, the call/recieve button on the wheel becomes the mode button. 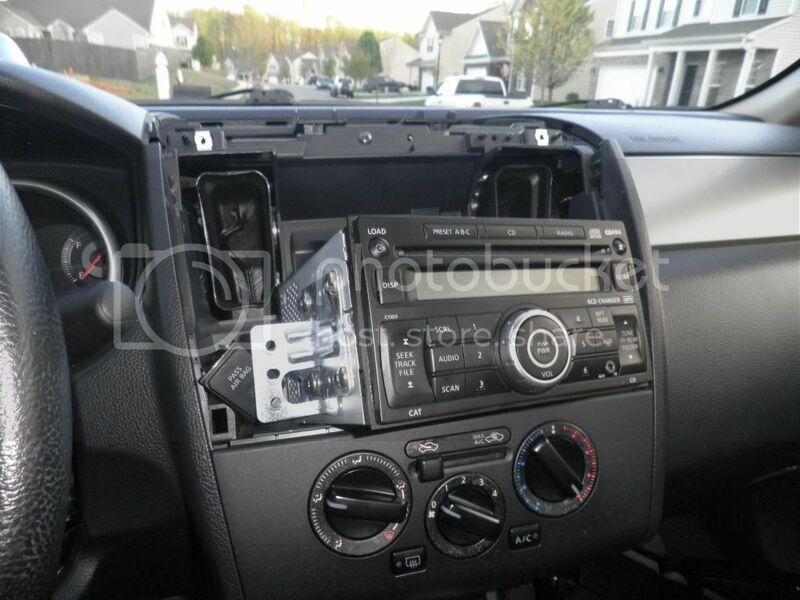 I would suggest getting an aftermarket radio with bluetooth for this. I dont know if its possible to add the module, without alot of work. Its better to get OEM bluetooth thru the factory. Last edited by Versa S 2009; 04-27-2012 at 02:47 AM. Has anyone else done this? I tried adding connections but I haven't seen any resistance changes when I test. Could someone post pictures of which slots are populated? Ok I ran wires to the three empty slots via a metra harness. No luck. Is it possible that the clock spring connector is different on the 14 note? I see that there's another white connector nearby with 8 connections. Any help would be appreciated.